Researchers have found that eating red meat, already known to be a bad health habit, may also introduce a tumor-forming substance into the body. The discovery was made by researchers from the University of California, San Francisco and was published in the Proceedings of the National Academy of Sciences. “The final proof in humans will be much harder to come by,” Varki said. 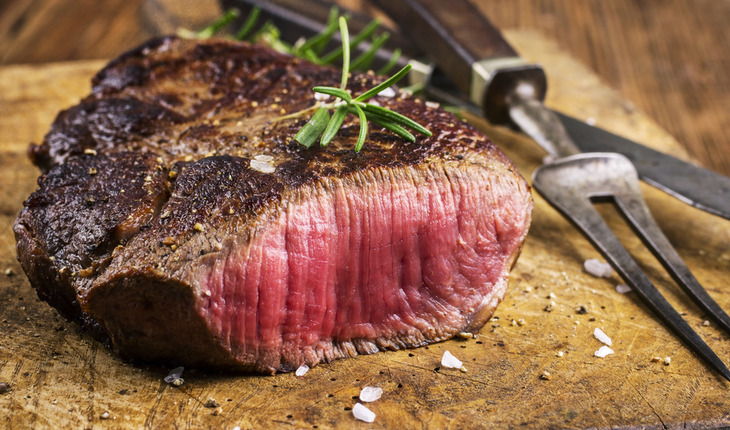 “But on a more general note, this work may also help explain potential connections of red meat consumption to other diseases exacerbated by chronic inflammation, such as atherosclerosis and type 2 diabetes.